NEPI Shopping City Timisoara Romania Author (NEPI) License: all rights reserved. BUCHAREST (Romania), October 23 (SeeNews) - Real estate investment trust (REIT) New Europe Property Investments Rockcastle will inaugurate its shopping mall in Romania's northwestern city of Satu Mare on December 6, it said on Tuesday. New Europe Property Investments Rockcastle (NEPI Rockcastle) started construction works on the mall at the end of March. The Satu Mare mall will be NEPI's 18th shopping centre in Romania, the REIT said in a press release. 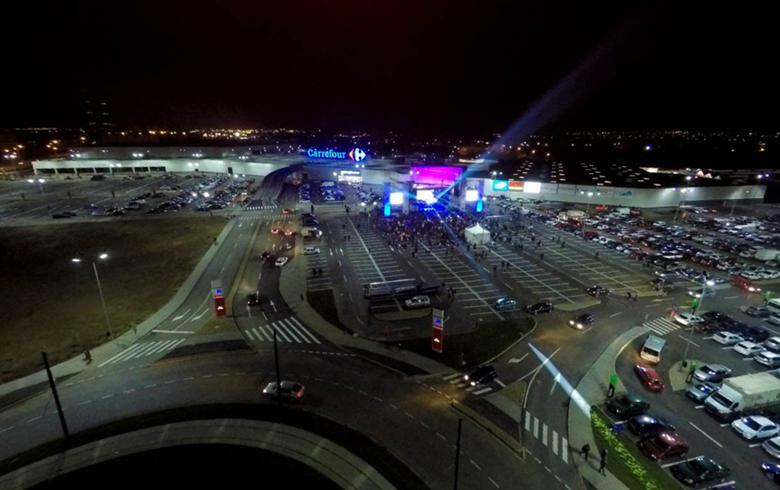 NEPI announced in April it plans to invest 40 million euro ($45.9 million) in a shopping mall with a leasable area of ​​29,000 square metres in Satu Mare. "We have invested over 40 million euro in this shopping center, which will redesign the local retail and entertainment landscape. The know-how accumulated from our entire mall network indicates that visitors now have experience that goes beyond the shopping level," Shopping City Satu Mare manager Lavinia Finta said in the press release. NEPI Rockcastle Plc is a public limited liability company incorporated in the Isle of Man and listed on the Johannesburg Stock Exchange and Euronext Amsterdam. It is focused on acquiring, developing and managing retail assets in CEE.